Are you looking for strategies to expand your professional network? Professional networking is networking that focuses on a professional goal. No matter what your objectives are, having a wide reach is valuable in any industry or business. Networking is an important tool to expand your business that can open up many doors and bring in many opportunities. A very important part of a professional network is to build relationship and trust. 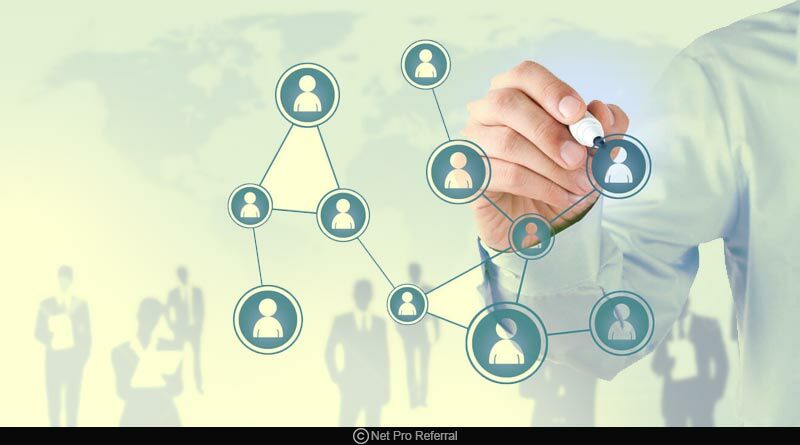 Here are some strategies to expand the professional network that can help you expand your business. Spend your time at Conferences and tradeshows to meet new people and find new opportunities. Attend all those events that will attract contacts which you are searching for. Networking is always a two-way communication. If you really want to connect, be natural and sustainable. Social media is flooded with information and opportunities. Join work-related groups and share your articles, views, and opinions. You can also question anything and people are ready to give answers to your questions. You never know who could end up connecting you for some business ideas. Don’t be shy. Get involved in other things also. Less involvement can result in a loss in your business. Ask your colleagues to introduce you to new people. Many people believe that branding is only meant to advertise any product or company but this is not true. Why can’t you build a brand for yourself? You’ll need people to recognize you when your name is mentioned. When you will be able to build your personal brand, it will automatically expand your network. You need to maintain a cordial relationship with your subordinates or the other party. As they say, don’t shut the door so hard that it can’t open again, which means don’t end your relationships on a bad note that reconciliation later seems a distant reality. Conducting informative meetings always end up getting creative ideas, smart decisions, and good opportunities. It also widens your scope and provides you with better insights. Learn from your mistakes and try to follow all the possible methods that can help you to expand your professional network. If not regularly but do connect with your professional and personal contacts occasionally.